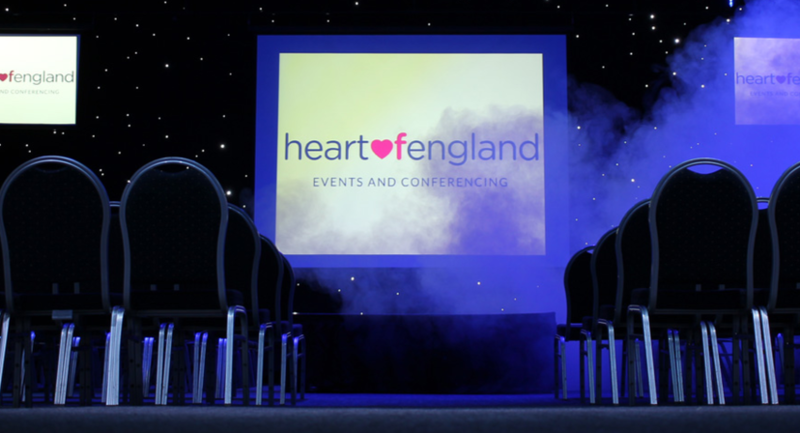 Heart of England isn’t only a stunning venue, it’s an experience! Every event whether it’s a Conference, Team Building, Product Launch, Party or Wedding, is hand crafted by our experienced, skilled and highly creative team. We offer innovation, endless possibilities and turn dreams into reality. 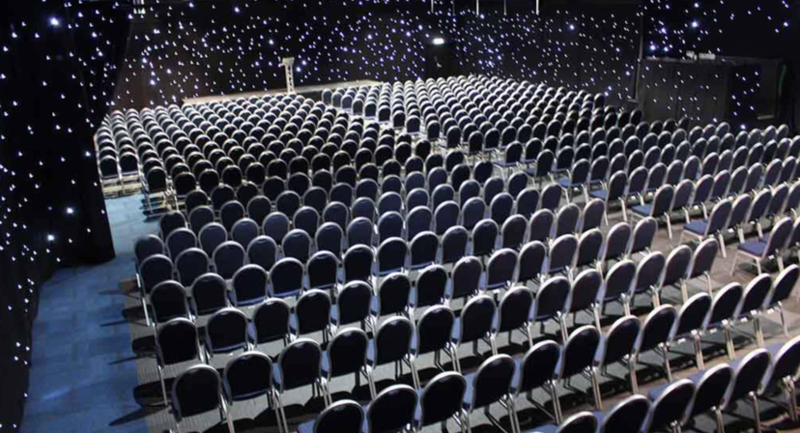 As one of the most versatile events centres in the UK, our privately owned estate offers a range of modern and practical meeting and conference rooms, catering from 2 – 650 delegates. Whether looking to hold a conference, corporate fun day, team building event or a product launch, our creative and experienced team are on hand to help build the right event for you. 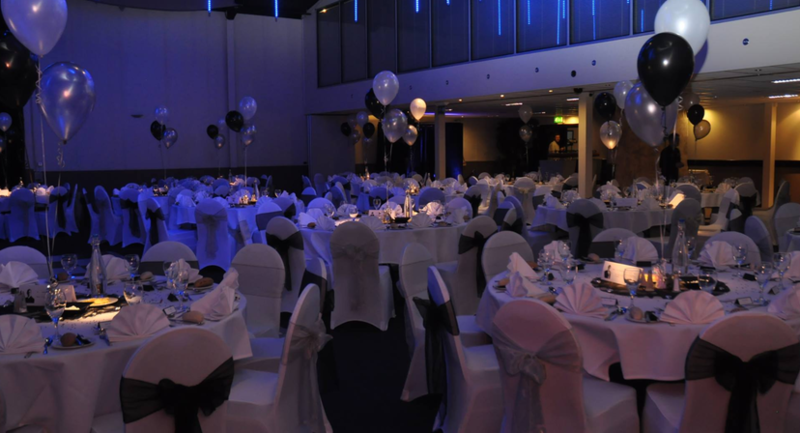 We are renowned for producing the most memorable and stunning celebrations across the Midlands. 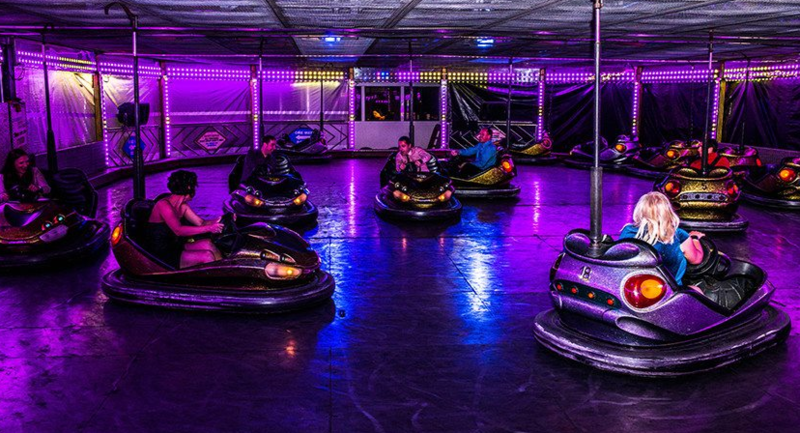 We are the perfect party venue for all occasions. 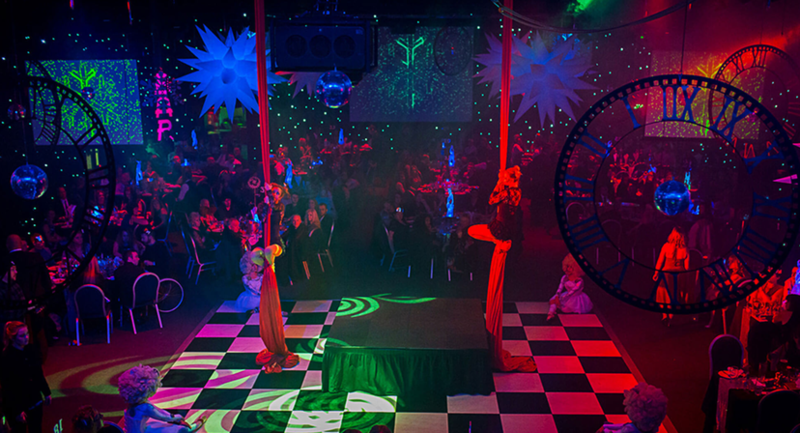 From charity balls, gala dinners, birthday parties to wedding celebrations and so much more. Our experience and expertise is unrivalled. Whether planning an intimate gathering of 30 or a celebration for up to 650 guests, our purpose built events venue has just the space for you. From our state of the art party suite to the exquisite lake view Marquee, the Heart of England is one of the most versatile celebration and party venues around. 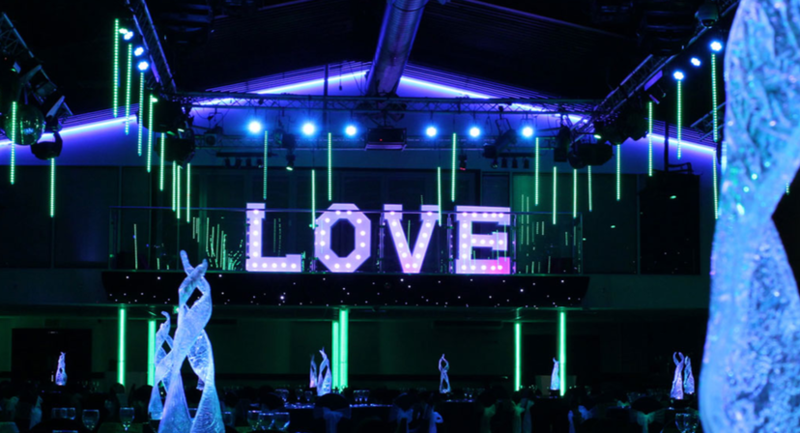 Our hand picked events team love using their creativity. With extensive knowledge of producing and managing spectacular celebrations and events, combined with the upmost dedication and attention to detail, we pride ourselves on delivering above and beyond expectation. 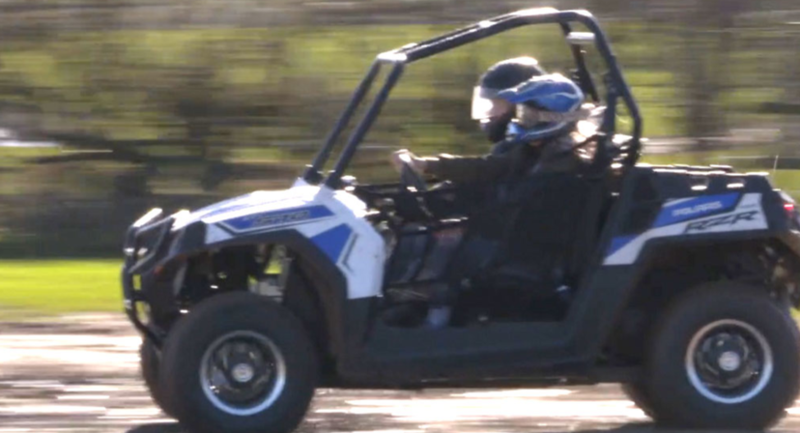 When it comes to team building and activity days, we really can’t be beaten. 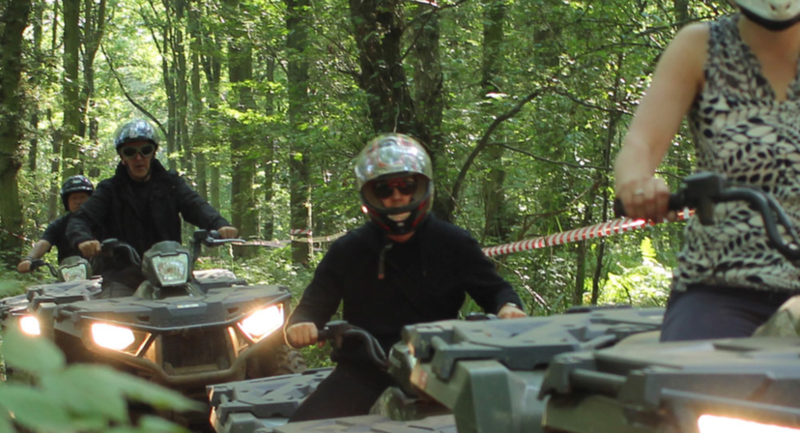 With the largest collection of indoor and outdoor activity equipment and over 30 years’ experience in the events industry, we pride ourselves on delivering the most inspirational team building and activity days in the UK. Whether you’re looking to energise, inspire, educate, integrate, reward or simply have fun, we have the team building activities to suit you. The Birchley Suite is our principle conference and events space. 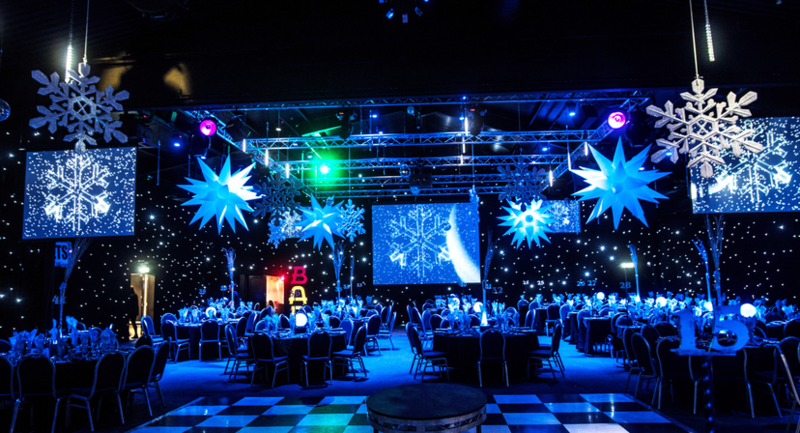 As one of the largest multifunctional rooms in the midlands we can cater for larger conferences, product launches, exhibitions and banqueting. This versatile space is pre-rigged with a vast array of audio visual and lighting equipment to ensure your event stands out. Combine with our AV package for instant WOW with minimum fuss. The room can be split into 3 sections, adapting the space to suit the numbers and occasion. The Chestnut Suite is a first floor room and has access from reception and direct access to the Birchley Suite. The room also has a screened balcony overlooking the Birchley Suite. The Chestnut Suite can be divided into 2 smaller rooms and also has a small syndicate room of its own. The Chestnut Suite incorporates its own bar and is equipped for conferences and events. The Pine Suite is a ground floor room, suitable for a small conference, reception, dining, training and breakout sessions. The Pine Suites position, adjacent to the Quicken Tree restaurant and incorporating direct access to the Willow Suite, offers great versatility. 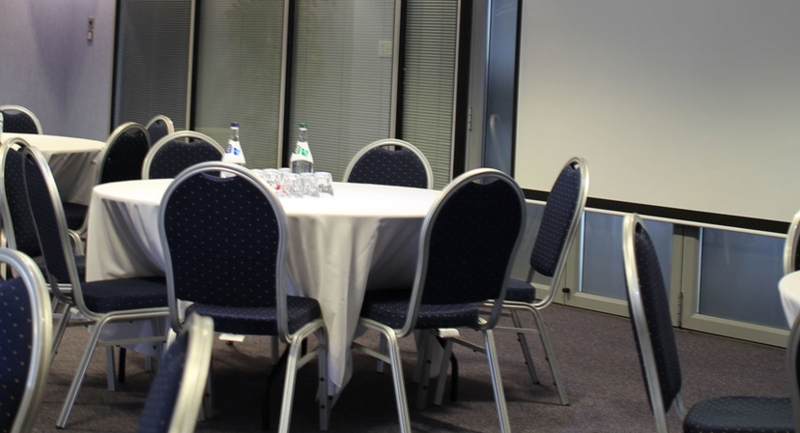 The Willow Suite is our boardroom, specifically designed for smaller conferences. It comes fully equipped with all the AV you could need with HD projector, screen, high-definition plasma screen & HDMI connectivity. An integrated pa system and full air-conditioning make this room ideal for your event. An fabulous and unique meeting room. 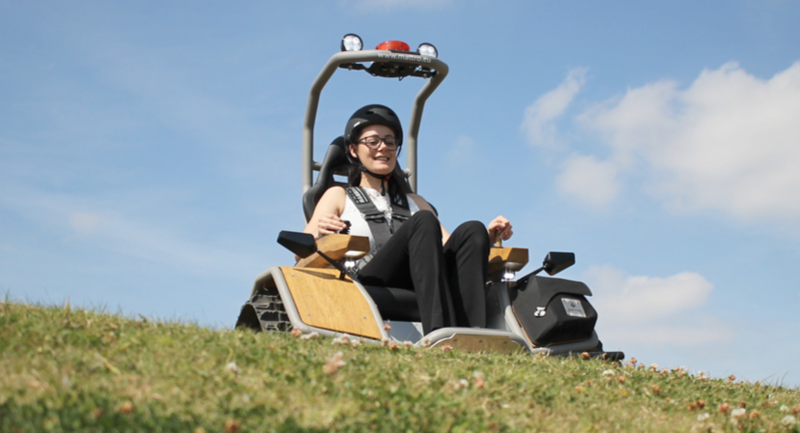 This fully versatile movable meeting room can be located anywhere, within the grounds at the Heart of England. 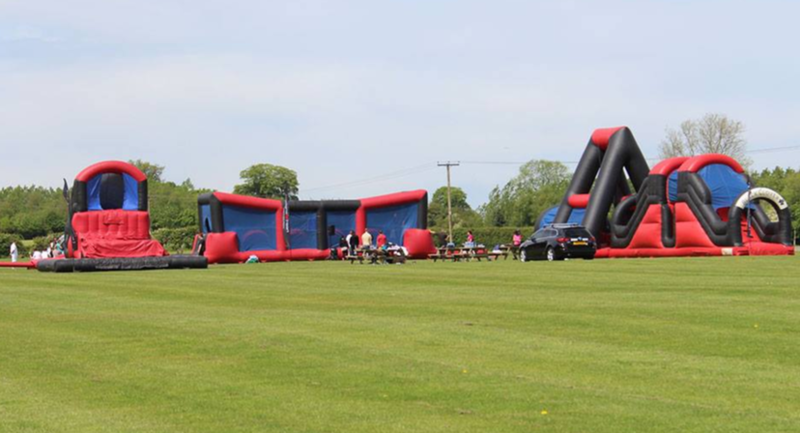 Ideal for using as a central hub for our outdoor events, activities and external space product launches. 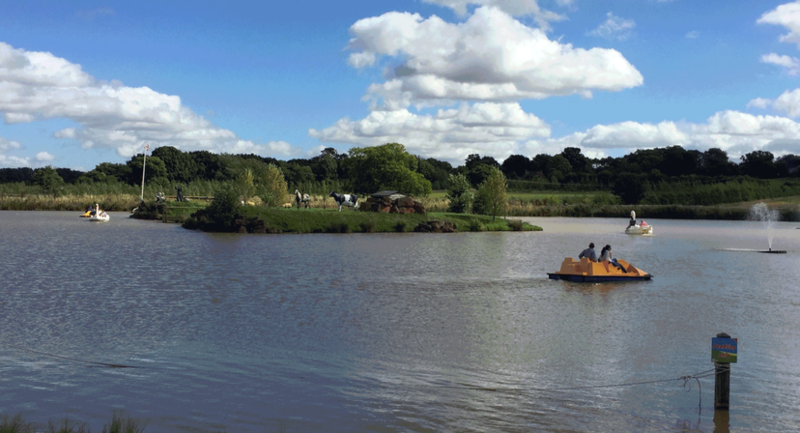 Alternatively, if you’re looking for a quiet and tranquil space with an inspiring view, why not use it as a meeting room placed next to our beautiful lake. An opulent Marquee with stunning views across the acres of Warwickshire countryside down to the lake, it’s perfect for stepping out on the grounds and stretching your legs. 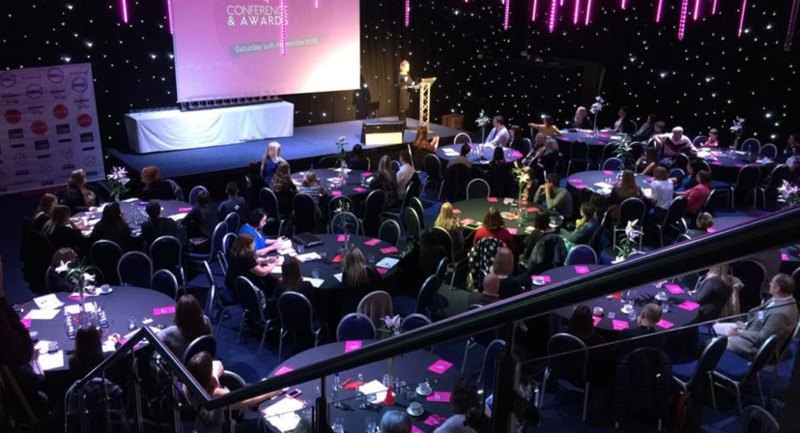 The Marquee is the ideal space for networking and seminars. Connected to our conference centre, providing complete covered access the Marquee can comfortably accommodate a dinner for 300 guests, with our Marquee extension, this can be increased to 500. 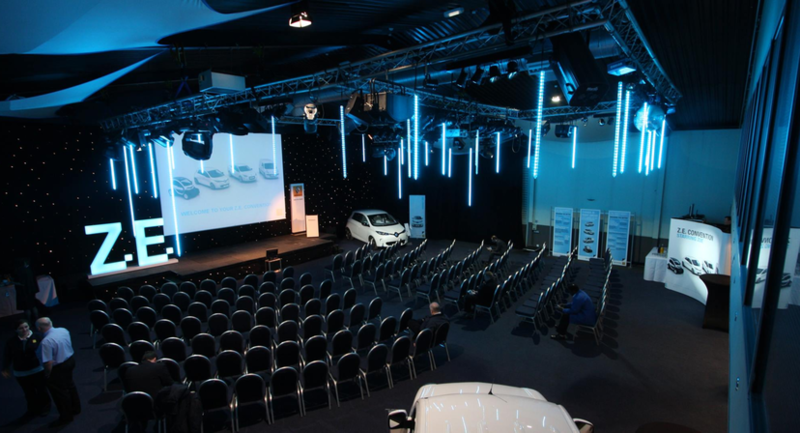 The Dome is a quirky space suitable for meetings of up to 60 people or a bright airy space for product demonstrations. Often now used as a flexible break out area too, we can kit it out with conference chairs or more relaxed furniture including low level seats, bean bags and colourful poufs. Our giant inflatable dome is spectacular and has many uses. Product launches are perfect for this beast and recently had a Lamborghini launch inside it. Also perfect for catering area or conference up to 484 Theatre.